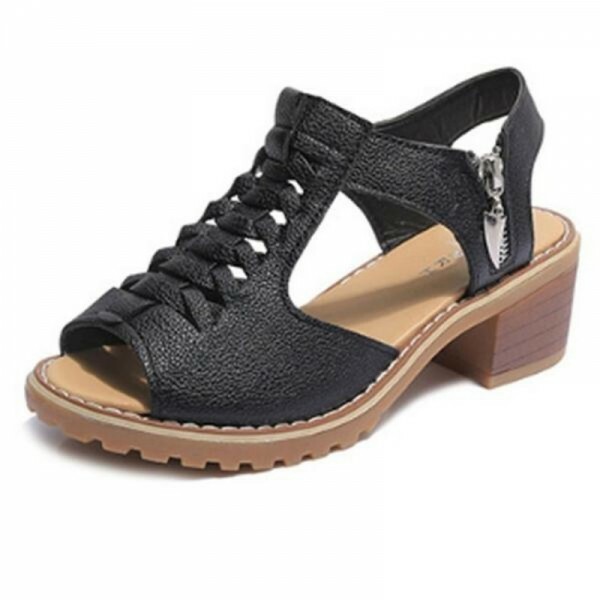 This is light weight BLACK colored sandals having tiny high from floor with side zip lock. Made with PU material and rubber sole. Exactly suitable for casual wearing or match it with your outfits to show your style. It is available in two colors and all regular sizes. 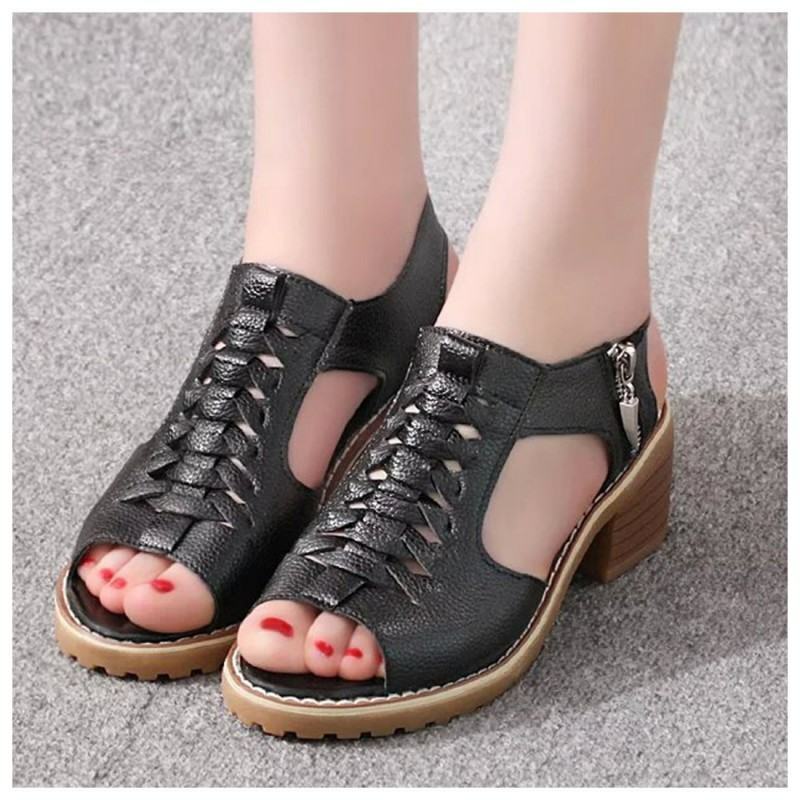 Do you like open toe sandal always? Perfect! This GREY shoes was specifically for you This roman sty..
GOLD color with GOLDEN shining strip with buckle made this design a unique and lovable since it’s a ..